There’s a reason your government is whittling away at your healthcare options and driving costs out of control—and not a good one. America spends over $2.6 trillion a year (18% of our GDP) on healthcare. At the same time, government is tightening the regulatory reins on nutritional and natural methods to support health—an approach that isn’t lowering healthcare spending, but raising it! The FDA’s argument is, quite clearly, a straw man: of course patients have to obtain medical advice before making major health decisions—it’s not as if consumers can go under the knife without significant medical consultation! The FDA’s true message is clear: because individuals can’t be trusted to make sound health decisions, they don’t have a right to private information on their own DNA. It’s also worth noting that FDA action against 23andMe was sparked, in part, by a complaint by UnitedHealth Group, the largest publicly traded health insurer. UnitedHealth isn’t exactly an unbiased observer—they want access to information about your DNA. After all, if individuals were allowed to keep their DNA test data private, they wouldn’t have to share their results with insurers who, for example, could use an inherited health risk to deny insurance or charge exorbitant rates. 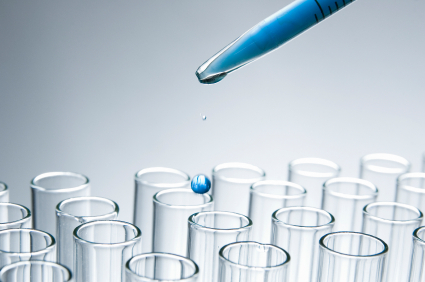 The FDA’s stance on DIY genetic testing could very well drive up healthcare costs. Besides premiums being raised on those forced to report DNA results to insurance companies, in-office testing is far more expensive. As tests are priced anywhere from $300 to $3,500, this could significantly add to the overall cost of healthcare.